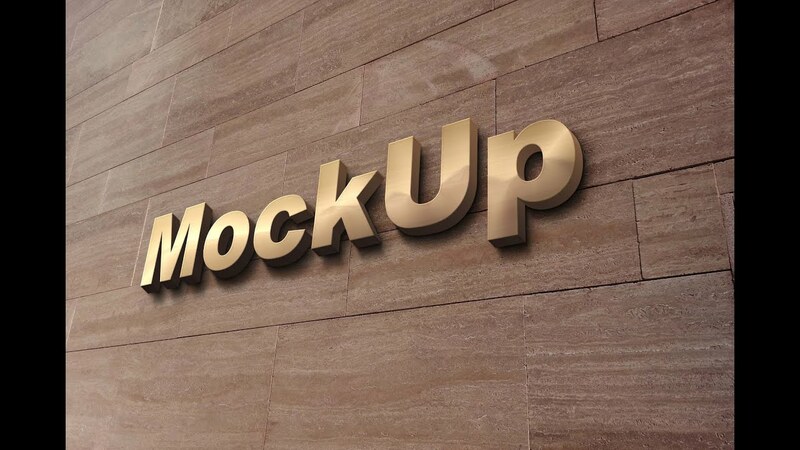 In addition to many other products, brands etc, also watches are cleverly placed in movies, to build up the brand image. On the one hand, it is the film itself, which transmits image effects:the best example is surely of James Bond, who taught at the same time an elegant, but also a women – or action hero image and (from the viewpoint of the company) on the watch brand, Omega is to transfer this image. Another example is the placement of TAG Heuer vintage watches in the film rush, what naturally suited to the very fit Athletic image alignment of the brand. 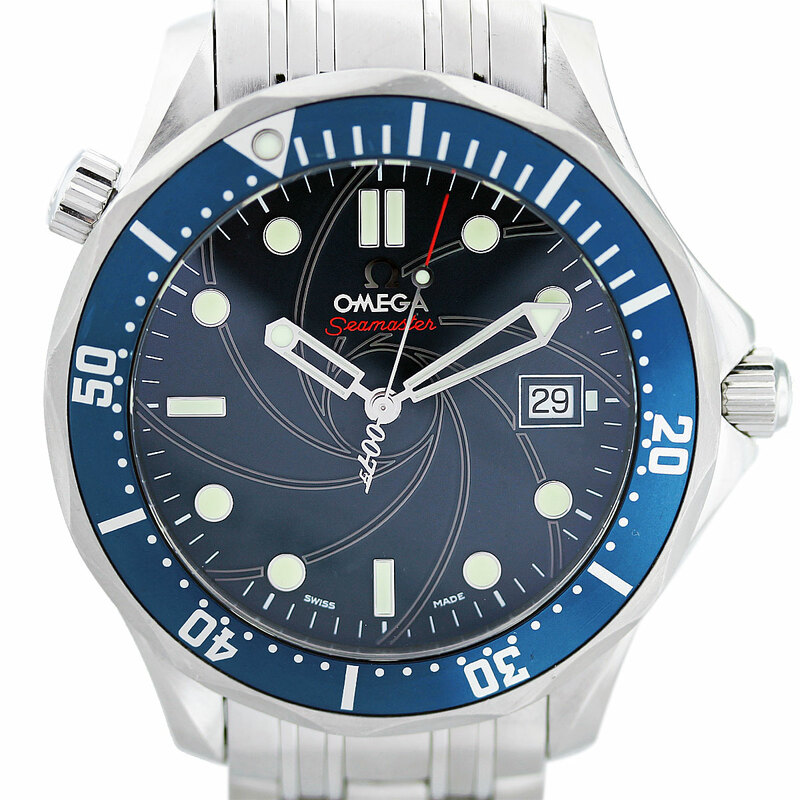 Film Omega Watches: bond, James Bond or fire, James fire? 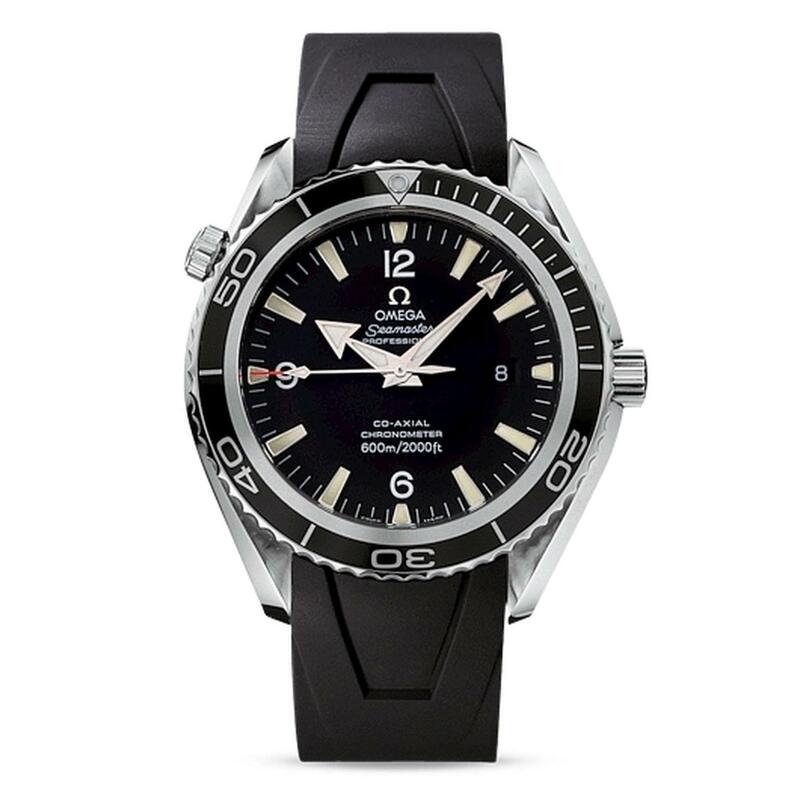 “James Bond!” is one of the first associations probably certainly throwing the watchmaker Omega in the round. 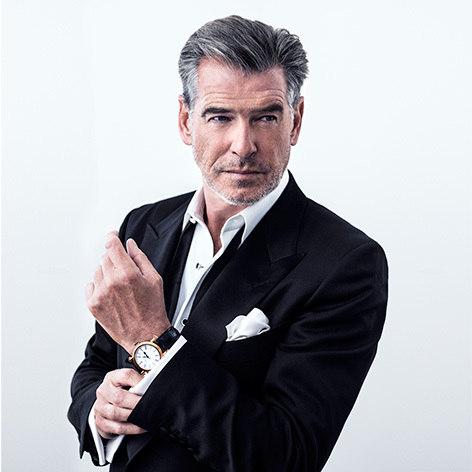 Now two decades – since GoldenEye in 1995 – 007 wearing the brand Omega. Previously, especially Rolex and Seiko came on the wrist of the secret agent. 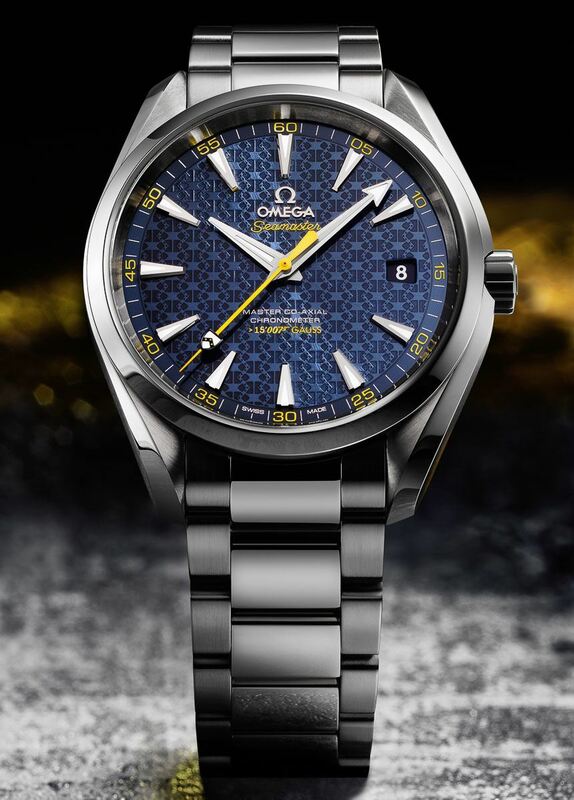 I was of the opinion that Commander should bear bond, a sailor, divers and discreet gentleman, the Seamaster blue dial. Bond to Q [holds the watch critical in the camera]: you can anything? By the way: Also Miss Moneypenny in spectre played by Naomie Harris, Bling-Bling pebbles was equipped with an Omega watch in the feminine gold look included. There are a few moments in the bond of movie which even the most forgiving 007 fans can’t recall without wincing. […] the worst of them, there’s the Casino Royale scene in which Eva Green asks Daniel Craig if his watch is a Rolex. “Omega,” he replies. “Beautiful,” purrs Green. “Eurgghh,” groans everyone in the cinema. 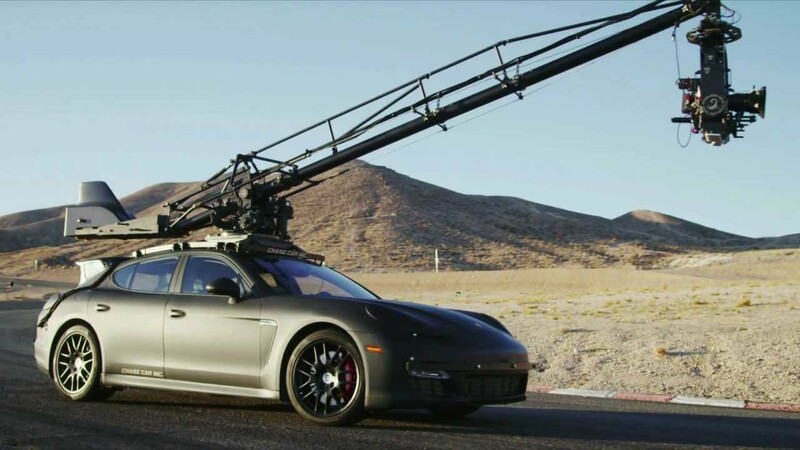 The reason for the fairly obvious product placements like the Casino Royale are primarily financial from the point of view of the filmmaker. Although luxury bracelet timepiece of course would be the profile of the film character James Bond you want to sharpen, as Omega such films without the injection of funds by luxury brands in the form of simply not possible. Hamilton watches were already on some arm of Hollywood celebrities. A Hamilton Watch made her first appearance in 1951 in the film frogmen, where exactly the watches were placed a few years previously in the second world war provided by Hamilton to the U.S. Marine units. There is more info in the article about military watches published recently by me. But how is it all to placing a Hamilton Watch in movies? According to his own statements, Hamilton gets more requests for product placement, as the staff can handle. But much more importantly is certainly fit the movies to the brand. Hamilton has the claim to be not less as part of the definition of the character : A clock is in addition to language, gestures, etc. 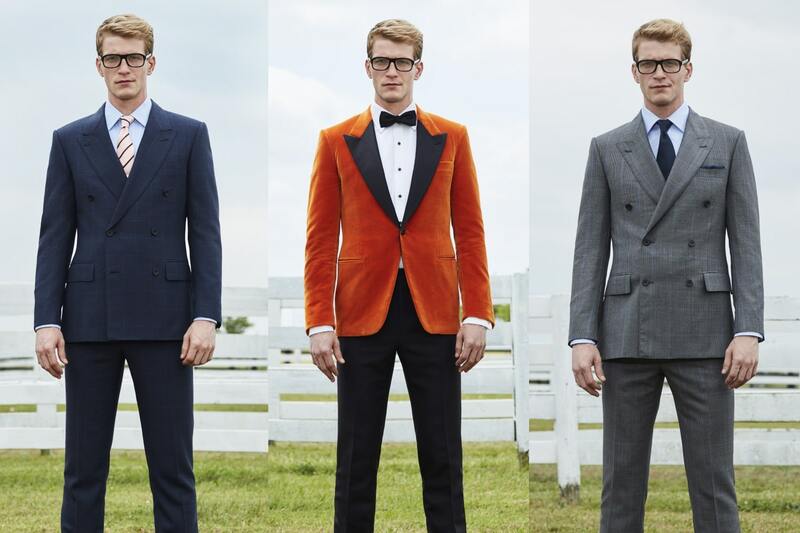 as a part of the puzzle, believable to the film character to represent clothing style. If this is not feasible even with a production model, Hamilton manufactures special designs from time to time for movies. A well-known example is the 1968 film 2001: Odyssey in space by Stanley Kubrick. The original watches from the film appear in the framework of an international traveling exhibition organized by the Deutsches FILMMUSEUM, which presents the complete works of genius of Stanley Kubrick. 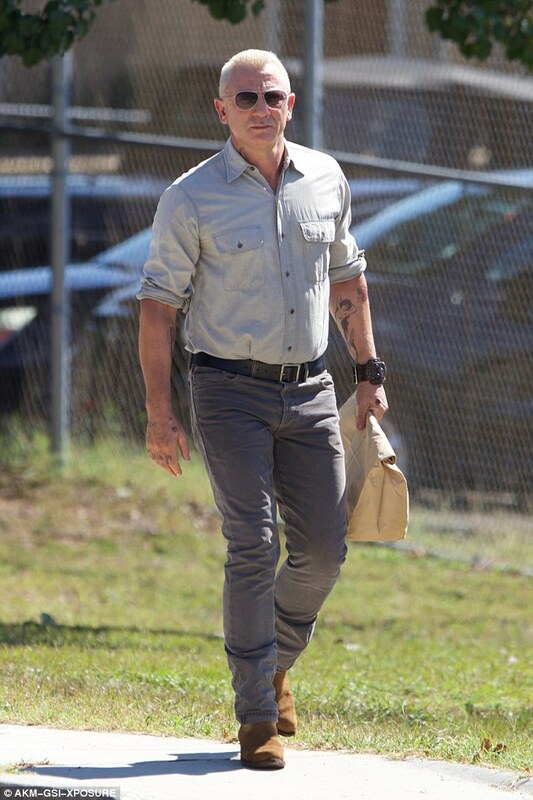 Also the male interstellar-lead, pilot and astronaut Cooper (played by the brilliant Matthew McConaughey), carries a Hamilton, however a “off the shelf”: the Hamilton Khaki aviation pilot day date (REF. H64615135). For the price of about €800 you get a nice package with good value for money with the clock: a 42mm stainless steel case, Sapphire Crystal, a Swiss ETA 2834-2 automatic movement and 20 bar water resistance to warrant the price. Who want to come to a similar-looking pilot’s watch somewhat less expensive, can a look at the rock hard NAV B-Uhr 44 automatic B pattern throw. The clock also has an ETA automatic movement and Sapphire Crystal in the luggage. It is slightly larger but with 44mm and is unfortunately only splash-proof, while you can go with the Hamilton to go diving. The price for that is rock hard top: €400 directly from the manufacturer it is. E.g. already Harrison Ford, Emily Blunt, Ewan McGregor, Channing Tatum, and Steve Carell were among the presenters. and nobody gets anything. This recognition makes me very proud. Even IWC watches were already in many feature films and American television series, including Wall Street: money does not sleep, ocean’s 13, R.E.D., the Bourne legacy, or grey’s anatomy. IWC has set the target promising filmmaker to assist and to 2013 together with the Tribeca Film Institute called the IWC Filmmaker Award in life. This award will promote talented young filmmakers of all genres. In the last few years IWC won some well-known Hollywood names as brand ambassadors on the red carpet, including Cate Blanchett (the Hobbit), Christoph Waltz (Django Unchained), Marc Forster (World War Z), and Zhou Xun (cloud Atlas). Also Glashütte original has discovered the film festival itself and is for the first time in 2017 the Berlinale as the main partner, with the award of the Glashütte original of documentary film award support. The award for best documentary film is endowed with a prize money of €50,000. A three-member jury decides on the allocation, Director and producer award winners share the prize money. The award is given in the official award ceremony in the Berlinale Palace. In addition to the prize money, Glashütte Original is also the Berlinale-statuette available, which is made with a lot of manual work in the Saxon manufactory. The focus on movies and series, where it is rough, is consistent – they are the G-shocks from Casio as “indestructible”, what I can sign so from personal experience. The starting price for a Casio G-shock is not particularly high: Let’s go from approx. €70, E.g. at Amazon: Casio G-shock at Amazon. Of course, there are quite a few other watch brands, which are worn in movies and series. 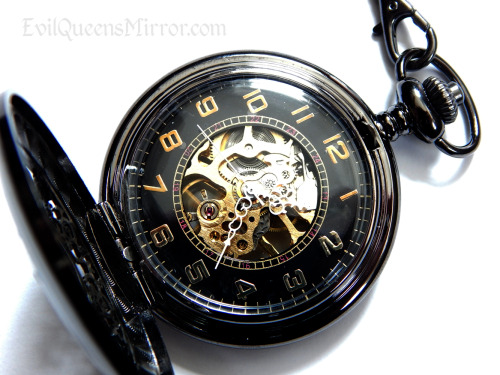 The reason that many actors wear also their private watch on the set. Even though this product placement (can) not specifically controlled by the company, most of the free advertising are likely to fret. The brand Panerai, for example has become famous by Sylvester Stallone in the film daylight free wearing. Do you know other watch brands in addition to Casio, Hamilton, IWC and Omega, are most often seen in film and television? Leave me a comment! Chase Car Inc Spot 2 of 3: "Chasing Perfection"